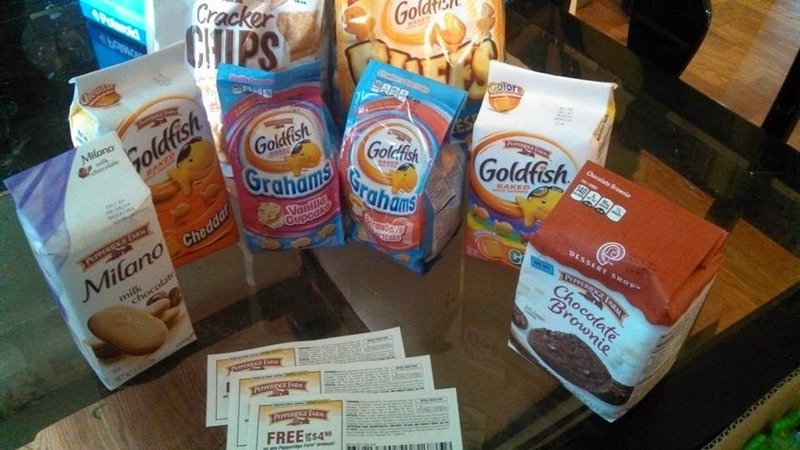 7 Kids and Us: Pepperidge Farms for Back to School! 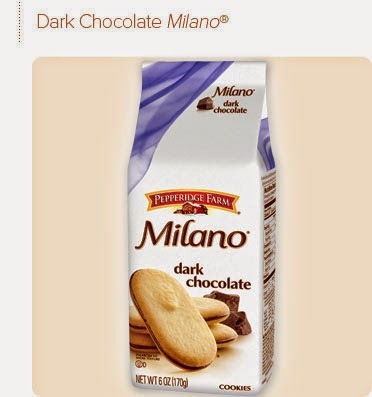 One of my favorite all time products is Pepperidge Farms. From the day I first purchased the Sourdough bread, I am 90% exclusive to it. It's always soft and fresh. I love that I can buy a loaf and count on it to be exactly what I was expecting. My kids (really, whose kids haven't?) grown up eating Goldfish Crackers. I know throigh they years it's been so much fun seeing all the new varieties come out, especially the grahams which are sweet like cookies. 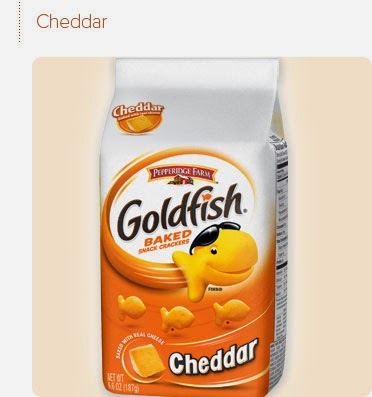 Since my kids were toddlers, part of their lunch, and snacks, have consisted of Goldfish crackers. Normally, I make a peanut butter and jelly sandwich on the Pepperidge Farms Sourdough Bread and goldfish crackers. 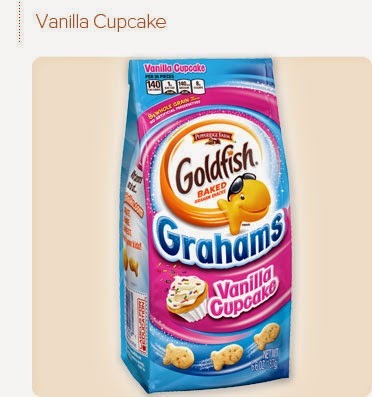 When we saw the Vanilla Cupcake Grahams in the store, the kids went crazy asking me to include them in their lunch! They are sweet and blasting with a vanilla flavor. Definitely a fun treat (for moms too!). Let's face it. When the kids are in school, moms need a treat too! I usually keep a bag just for me in the house so I can have a snack with my coffee. When the kids find the bag, I can usually say goodbye to whatever I had left!